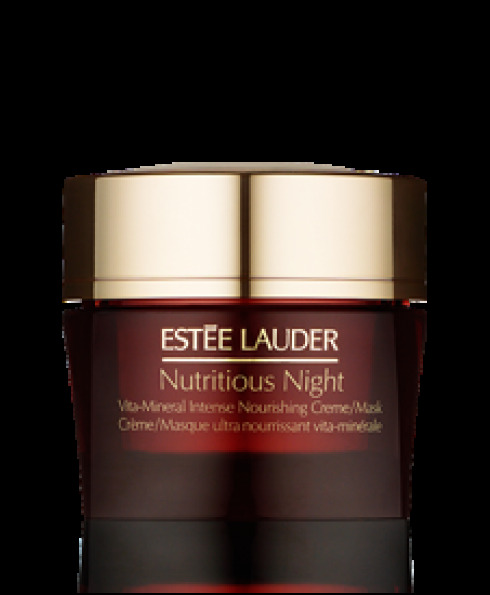 - A nutrient-rich emollient cream. - Helps re-activate skins natural defenses while imparting deep down hydration. 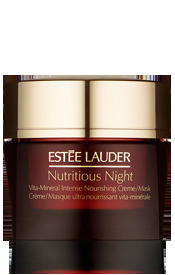 - Replenishes skin & restores its balance overnight. - Unveils a luminous & healthy looking complexion the next morning.